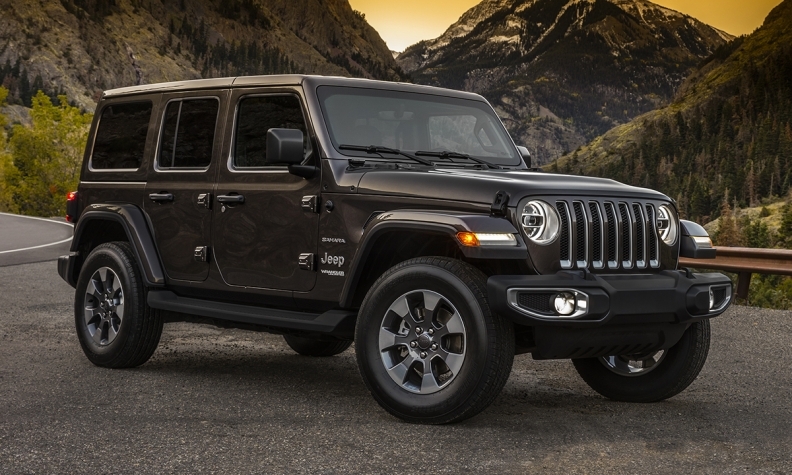 In a Halloween surprise, Jeep on Tuesday evening unmasked its long-awaited redesigned 2018 Wrangler and Wrangler Unlimited -- though it left most of the details under wraps until the Los Angeles Auto Show in late November. 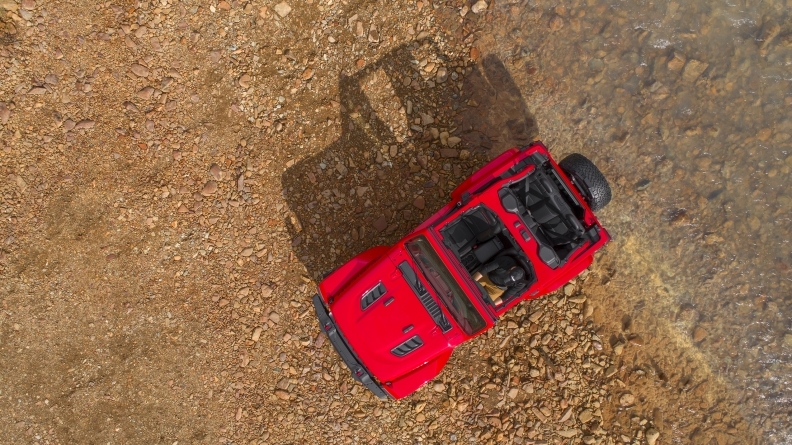 FCA US and FCA Canada confirmed in a release Tuesday that the next-generation Wrangler will offer additional safety features and improved aerodynamics. 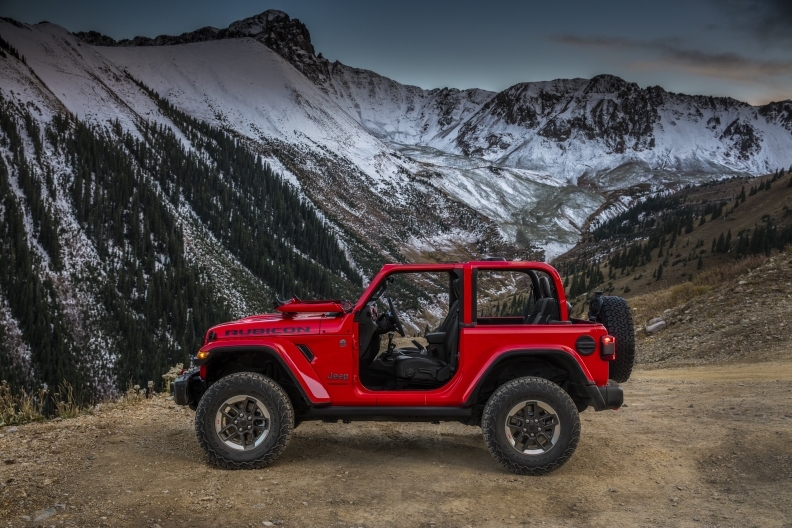 Production of the JL Wrangler is to begin this week on a newly retooled assembly line at the automaker's Toledo Assembly complex.